Enjoy a refreshing stay at the Ramada Penticton Hotel & Suites near Lake Okanagan. Conveniently located on Highway 97 and surrounded by beaches, lakes, and hiking trails, our pet-friendly setting is the ultimate getaway spot in British Columbia. Day One - After your check in at the Penticton Ramada, join us for a welcome reception at the Pub where you’ll be introduced to the Giro Team. After the reception, enjoy your first dinner at Penticton's favorite Italian ristorante - Villa Ross. Then settle in for a great night's sleep, dreaming of the ride you'll do tomorrow! Dinner - Over the years Villa Rosa has built their reputation by offering consistently great food with an extensive local BC and Italian wine list. Together they truly compliment the atmosphere and make for a unforgettable experience. Day Two - After your breakfast at the Ramada, we'll meet you with your bike and start riding right from your front door. 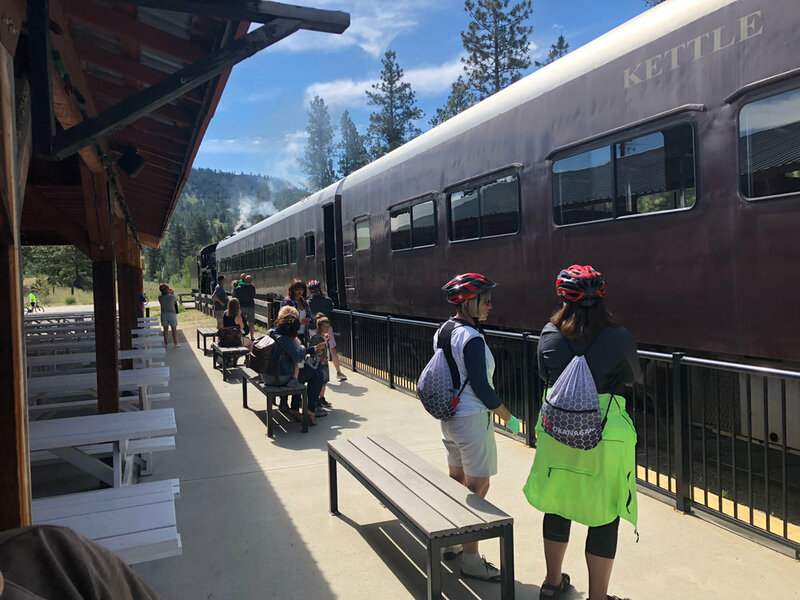 Today’s ride takes the Channel Trail to Skaha Lake, where we'll ride the Kettle Valley Rail Trail along the west side to the lovely village of Kaleden. There we'll have our first climb up to beautiful Linden Gardens for our first stop. Then it's on to Okanagan Falls and our second climb up to Liquidity Winery for a tasting. Then, one last but glorious ride through the vineyards to Blue Mountain Estate Winery, where the Giro team will meet us with a gourmet picnic lunch. After a final tasting, we'll board the Giro shuttle back to the Ramada. Rest up because tonight we're exploring downtown Penticton. We'll take you on a little walking tour of historic Front Street and downtown, sharing some stories along the way and pointing out some of the city's hidden history. Dinner tonight is a group choice adventure from our shortlist of favorite downtown dining partners. Dinner - Tonight we're exploring downtown Penticton. The group can choose from Bad Tattoo, The Cellar or the Hooded Merganzer. Day Three Today, while you have breakfast we'll load up the bikes and meet you at the Ramada. After a short shuttle ride to nearby Summerland, today’s ride will follow the TransCanada Trail from west of Summerland back towards town. We'll stop at the Kettle Valley Steam Train for a 90 minute ride into history. Then it's back on the bikes for a beautiful tour on the TCT above Summerland, stopping for a few fascinating stories on the way. 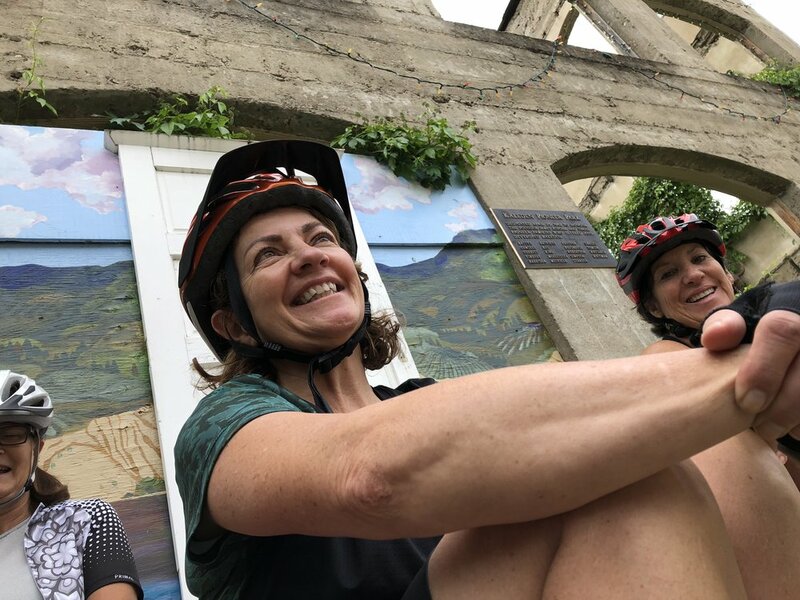 The Giro team will meet us at Nomad Cidery for an al fresco lunch and cider tasting, then we wrap up the ride with a visit to Summerland Sweets and Dirty Laundry Vineyards. Dinner tonight will be in Naramata at 1908 Restaurant in the Naramata Heritage Inn. Lunch - A gourmet al fresco lunch will be served by the Giro Team at Nomad Cidery. Dinner - Under the watchful eye of executive chef Bradley Clease, 1908 Restaurant celebrates the agricultural pedigree of the Naramata Bench. He invites you to "join us at 1908 to create some more great memories around the dining table"
Dinner - Tapas style dishes of international and Mediterranean flavours combined with fresh Okanagan ingredients make for a delightful exploration of contemporary cuisine. Visual presentation is as important as innovation in flavour, with judicious use of spices and other seasonings being central to the dishes created by Executive Chef Bruno Terroso. Day Five This morning, enjoy a leisurely breakfast at the Inn before your travels home. If you’re not quite ready to leave the Okanagan, ask us about other ideas to extend your stay! * Our sample itineraries tend to be packed with options. As we mentioned, this is just a guide and - as such - we thought it best to give you as many options as possible. Penticton has been a strategic base for the people of the Okanagan for thousands of years. Straddling an isthmus that separates Okanagan and Skaha Lakes, the city has two wonderful lakefronts to explore, as well as lively downtown core. From this central location, great rides in Naramata, Summerland, Kaleden, Okanagan Falls and Green Mountain are all easily accessible. Includes Accommodation in King Courtyard Room. Suites available for upgrade fee of $180. We'd love to talk more about your Bespoke Vacation. 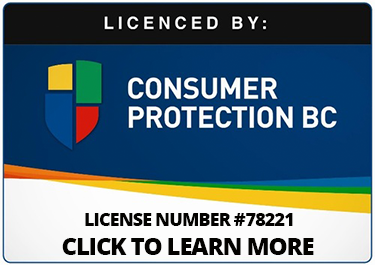 What's the best way to do that? Explore the Okanagan’s Deep South - with Giro! Penticton - The Perfect Hub to Explore the South Okanagan! Discover another side of Kelowna - The West Side.